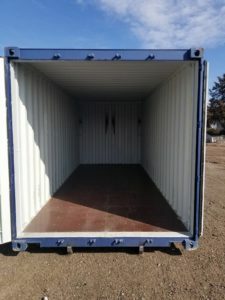 These storage boxes / shipping containers are delivered straight to your home or job site. 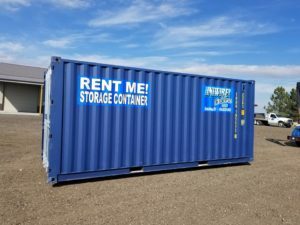 Rent a storage/conex box for long or short term. 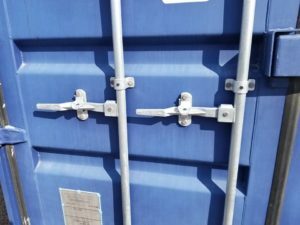 Storage containers are 20′ long by 8 1/2′ high. These storage boxes are waterproof, windproof, critter proof, and can be secured with multiple heavy duty lock locations for your paddle locks. 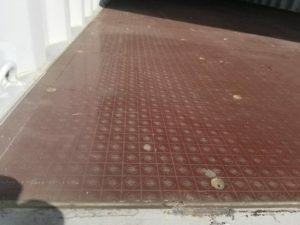 Call us at 402-617-8518 visit our Contact page more information.